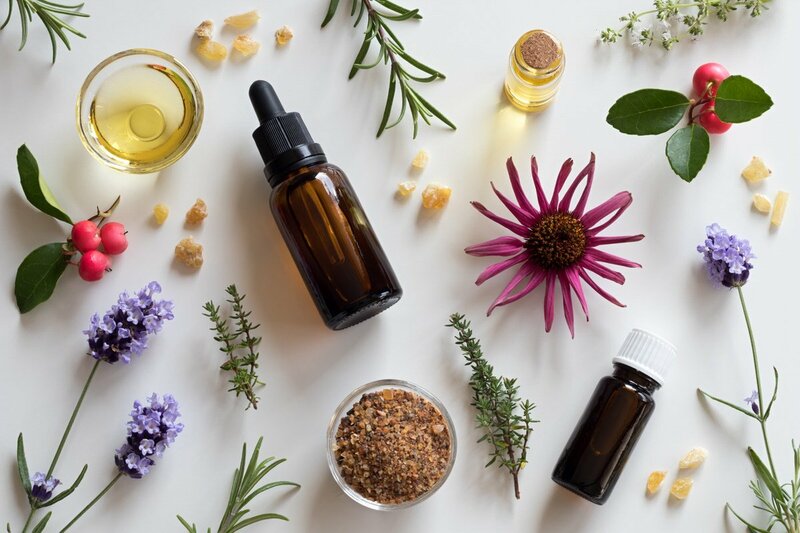 4 Essential Oils To Keep In Your Apartment - Planned Property Management, Inc.
Essentials oils are well known for their aromatherapy properties. But did you know they offer other benefits, too? There are many other reasons that make it worthwhile to keep them on hand at home, and we’re sharing our favorites today. 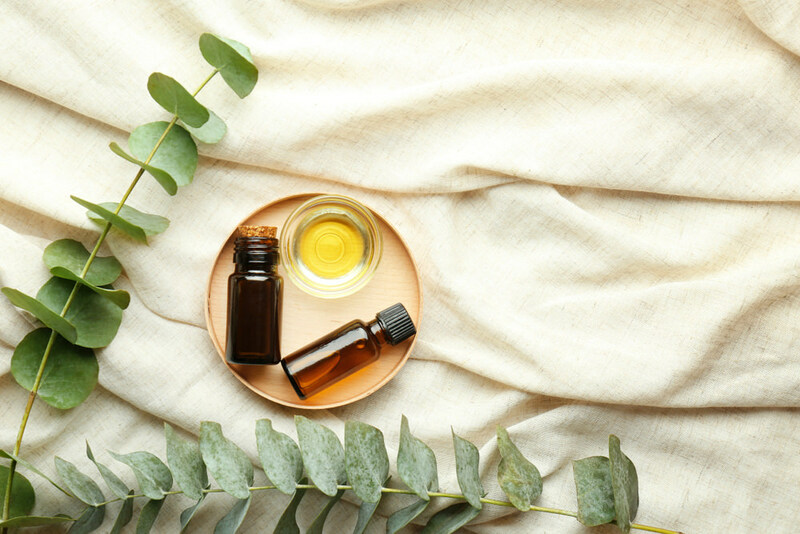 We picked the following four essential oils to keep in your apartment based on their unique, beneficial qualities. Known globally for its soothing qualities, lavender is a necessity if you struggle with any anxiety (which everyone does once in a while). Lavender is the most popular of all essential oils, and it’s healing properties have been praised by humans for over 2,500 years. 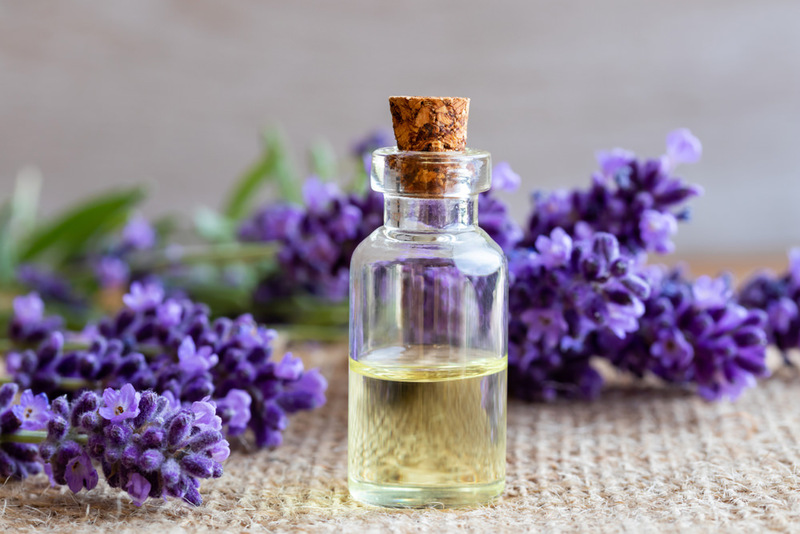 Inhaling lavender oil is said to help ease insomnia, alleviate pain, and even improve brain function. As a member of the mint family, peppermint essential oil boasts a spicy aroma and flavor. It’s a versatile oil that’s commonly used in cooking as well as for aromatherapy. 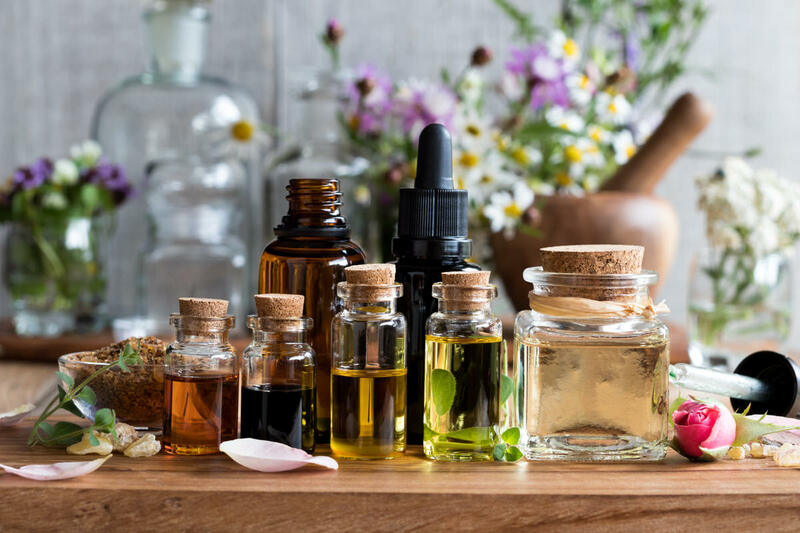 Peppermint oil is believed to assist with digestion as well as ease nausea, both of which are great reasons to keep a bottle in your bathroom cabinet. Other notable benefits of peppermint oil include its ability to promote healthy skin and teeth and its stress relieving properties. Eucalyptus essential oil is commonly praised for its immune-boosting abilities. It’s known to soothe sore throats, ease coughs, and alleviate allergy symptoms like headaches and congestion. The oil is also touted for its ability to improve respiratory circulation. Another reason to keep this one in your apartment is that it can be used to disinfect surfaces in your home, too. Orange essential oil is commonly used in cooking for its tart, citrusy flavor. In addition to its edible benefits, the oil is known to increase mood and raise energy levels. Need a midday pick-me-up? 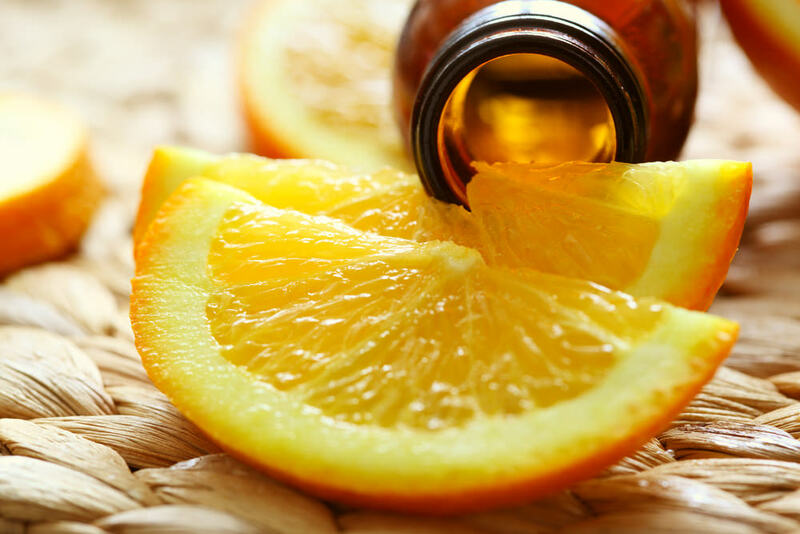 Sniff some orange essential oil to give yourself a little energy boost.